Read up on the benefits of using this herbal shampoo and see how it can make a difference for your strands. As natural beauty products slowly become more mainstream, wash and care products that use natural oils are popping up everywhere. There are options like hemp shampoo, peppermint shampoo, mint shampoo, lavender shampoo, henna shampoo and even rosemary mint shampoo. Hemp shampoo, in particular, has become a favorite in the natural beauty world. 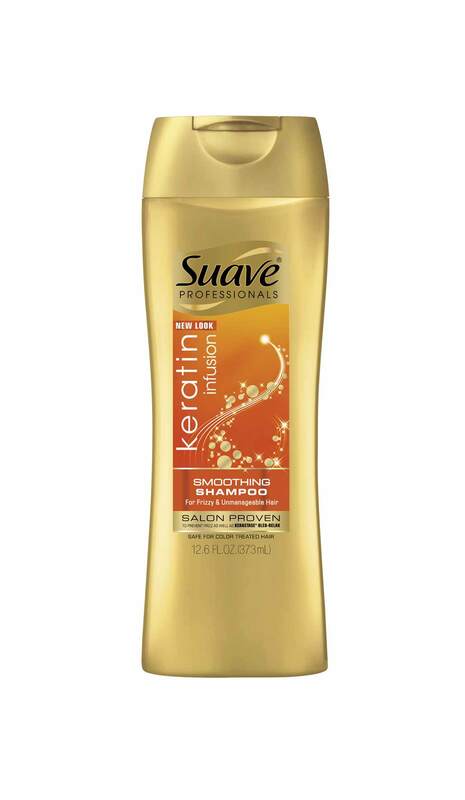 This shampoo is known to aid with a lot of mainstream hair problems. Since it comes from the cannabis plant and contains cannabinoids, many are quick to wrongly associate it with marijuana. FYI: Cannabinoids (CBD and THC) are chemical compounds secreted by cannabis flowers to provide relief from a slew of symptoms. Therefore, many people use cannabis for relief for everything from pain and nausea to tremors and inflammation. Each cannabinoid reacts to different receptors in the body, and this is how marijuana, which contains a lot more of the psychoactive THC, is a lot different from hemp. Hemp has more CBD cannabinoids that are responsible for its anti-inflammatory and anti-oxidant benefits. Learn all about the benefits of using hemp-infused shampoo. Hemp oil is known to contain key ingredients that aid in hair growth. As a result, any shampoo that includes hemp oil in its ingredients will use fatty acids like omega 6 and omega 3 to help stimulate hair growth. Those with damaged hair will be happy to know that these fatty acids also help aid in the formation of keratin to restore your hair to all its former glory. If you’re hesitant to jump on the hemp shampoo train and you’re looking for a comparable product you can find at your local drugstore, you might want to consider a shampoo that’s infused with keratin. 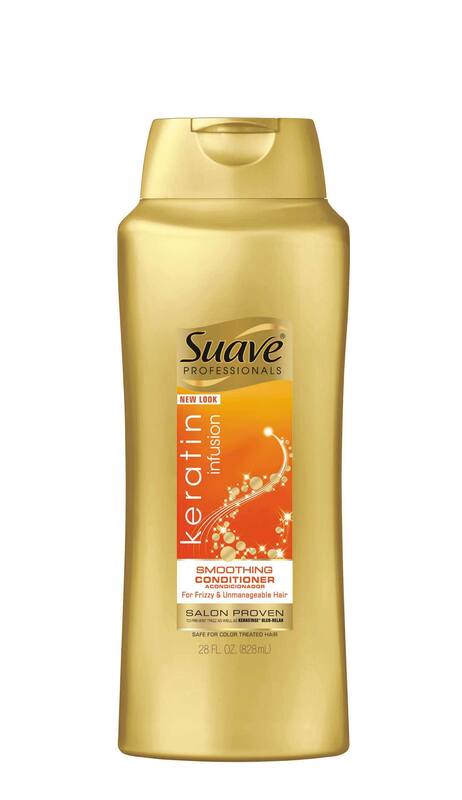 We suggest Suave Professionals Keratin Infusion Smoothing Shampoo and Suave Professionals Keratin Infusion Smoothing Conditioner. Due to the smoothing benefits of this wash and care system, you will notice an improvement in the smoothness of each hair shaft. 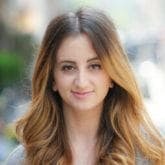 One of the most noteworthy hair problems that a lot of women deal with is hair breakage. Due to heat styling, hair coloring, and general wear and tear, a lot of women find that their hair shafts are prone to breakage. Hemp oil infused products will nourish your scalp and aid in strengthening the keratin layer of each strand of hair. And the stronger your hair is, the less like your strands are to be susceptible to breakage. While some people only experience dry strands in the winter, others deal with dryness all year round. Dry hair can lead to irritation in your scalp and lots of unnecessary hair breakage. Products that include hemp oil helps bring moisture back to your hair and your scalp for deeply nourishing and moisturizing benefits. 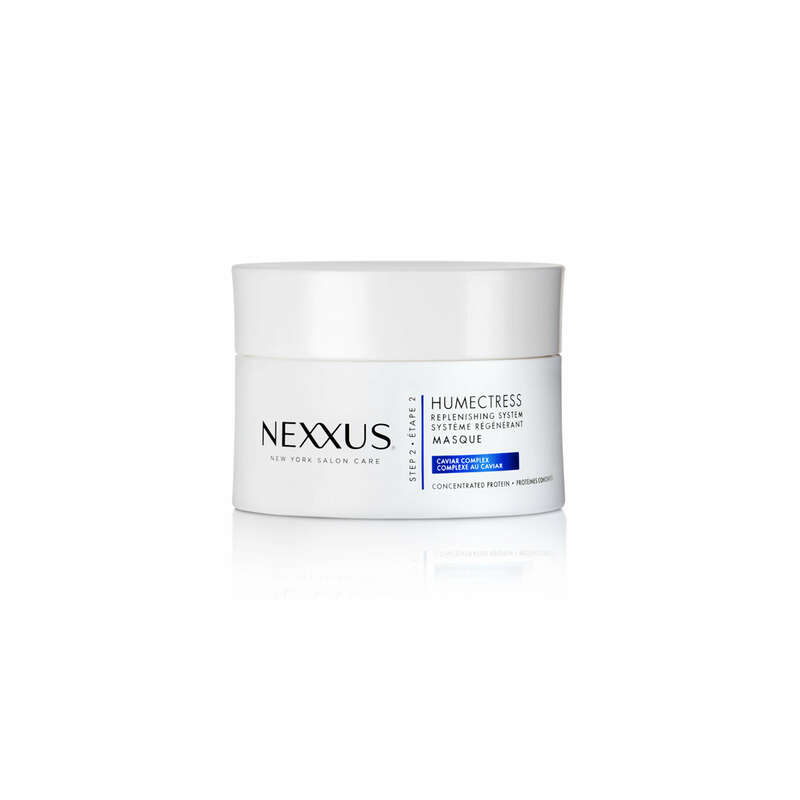 Another way to incorporate more moisture into your regular hair care routine is by regularly using Nexxus Humectress Moisture Renewing Masque. The Best Shampoo for Your Hair.